Sometimes, teachers find that they have an additional calling. A master's in Educational Administration gives you the tools you need to lead a school or school district in a positive direction-and make an even greater difference in the lives of children every day. Applications are accepted throughout the year from students with a bachelor's degree and a solid academic background. You may begin the program in the summer, fall or spring term. To apply, submit the following application materials to the Office of Graduate Admission. Official test scores from the Miller Analogies Test (MAT) or the Graduate Record Exam (GRE). The MAT is offered here at Xavier. For information about registering for the MAT, please call 513-745-3531. If you have previously taken the GRE and want to have your scores sent to Xavier, please contact GRE at 1-888-GRE-SCORE. Applications are processed immediately upon receiving all of the necessary materials, and you will be notified of your status as soon as possible. The admission committee considers all of the information contained in the admission application, including prior grades, test scores and evidence of potential for success in graduate study. *International students may have additional application requirements. See International Graduate Admissionsfor more information. **This applies to all Graduate Degree Programs in the School of Education, excluding Human Resource Development and Leadership Studies. For questions regarding the application process, e-mail the Office of Graduate Services at xugrad@xavier.edu. Core Education courses are required for the Masters of Education in Administration and all of the administration licensure options. Please note all course requirements are subject to change. All licensure courses listed below (except electives) are required for all licensure options (in addition to the appropriate internships). An academic advisor will evaluate your previous transcripts to determine if you have already completed any of the courses listed below for licensure. The following courses total 21 semester hours and will, when combined with the 9 core hours, equal 30 semester hours and thus qualify the candidate to apply for the M.Ed. in Educational Administration graduate comprehensive examination. Upon successful completion of the comprehensive examination the M.Ed. will be awarded. Candidates must have a resident educator or professional teaching license. To receive a Principal or Administrative Specialist License in the State of Ohio, the candidate must complete two internship courses through Xavier totaling 6 semester hours. After completing the Principal or Administrative Specialist License Program, the candidate is eligible to complete the application for Ohio Licensure. Note: Internship(s) are required for licensure. Please see an advisor for specific licensure you are seeking. You may schedule an appointment by calling 513-745-4210. All educational administration students must successfully complete the Master of Education (M.Ed.) Comprehensive Examination upon completion of required coursework to earn the M.Ed. degree. Supervision of Instruction (EDAD 543) - Study of formative and summative supervision processes with emphasis on accountability and utilizing supervision for individual professional growth. Includes practical application of state mandated instructional policies and processes. 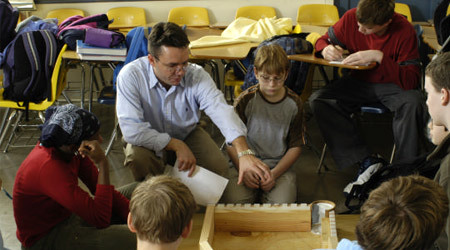 Principalship (EDAD 548) - Designed to incorporate both administrative theory and practice, especially as it relates to the role of the principal, this course provides a special emphasis on the changes in the role of a principal as a result of demographic changes in society, state and local regulations, and in schools. School Law (EDAD 565) - Legal framework within which schools operate. Federal and state precedents. State code. Legal provisions for school finance. Curriculum Design and Teach Strategies (EDAD 660) - Theory and practice of curriculum design, development, implementation and evaluation. Correlates curriculum and teaching strategies. Includes formative and summative supervisory functions. SCHOOL ADMINISTRATORS in the Cincinnati region complete their administration licensure coursework from Xavier. 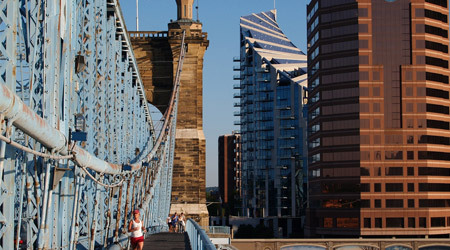 in the Cincinnati region complete their administration licensure coursework from Xavier. Xavier's licensure program ensures master's degree candidates are prepared to obtain licenses required to lead schools and school districts in Ohio and other states. Flexible schedules let students start classes year-round. Evening classes allow working professionals to finish their degrees as full-time or part-time students. 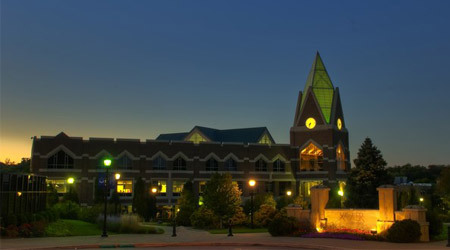 Off-site locations allow students to start core courses at one of five Cincinnati area locations near work and home. The MEd in Educational Administration program consists of 9 credit hours of core courses plus 21 credit hours of licensure courses. Appropriate internships will be added to the Med in Educational Administration or equivalent master's program for principal, specialist or superintendent licenses. Collaborate with area school administrators. Learn from faculty who are experts in their field. Gain hands-on experience through internships in local school settings. Covington Catholic High School in Northern Kentucky. Middletown Fenwick High School north of Xavier. Wilmington High School, northeast of Xavier. Oak Hills High School west of Xavier. Amelia Middle School east of Xavier. OF STUDENTS ARE PROVIDED JOB SEARCH AND PLACEMENT ASSISTANCE FROM THE OFFICE OF CAREER DEVELOPMENT. 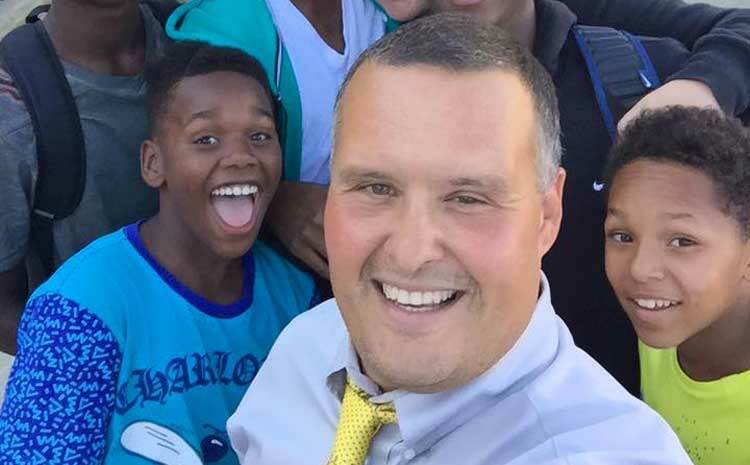 He left four years ago, but Craig Hockenberry is still tethered to the school - and the kids - he began saving more than 11 years earlier. When he was in high school, Ceair Baggett's philosophy was, "Never go a day without doing something for someone who will never be able to repay you." 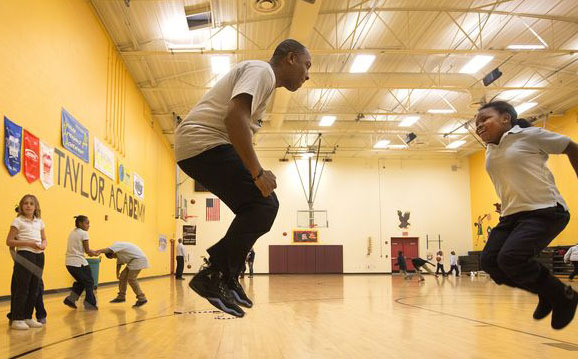 Now the youngest principal in the Cincinnati Public Schools system at age 29, Baggett is able to practice his philosophy every day at one of the most challenging schools in the district. 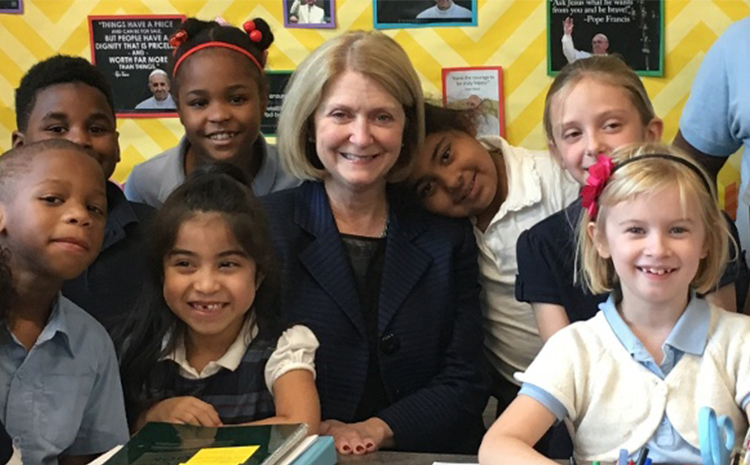 The Archdiocese of Cincinnati recently named Xavier graduate Susan Gibbons (Master of Education in Educational Administration, '85) the newest director of educational services and superintendent of Cincinnati Catholic Schools.